Another great introduction to power kiting. 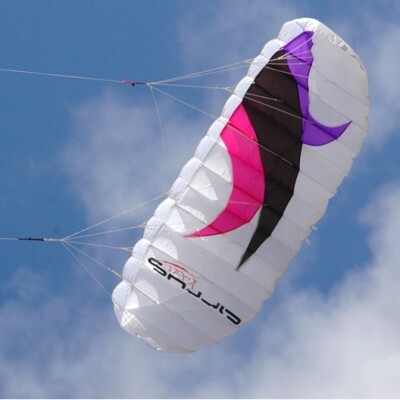 This 1.8 meter kite has 2 control lines and is very simple to fly. 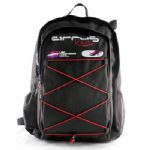 It still has the ability to provide some good pull and is perfect for anyone new to the sport.